New Digital Prints And Bundles Are Here! 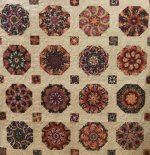 Brilliantly beautiful precuts from the Kaffe Collective! 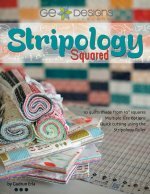 Fat quarter bundles, 2 1/2" strips and 5" squares - get 'em while they last! 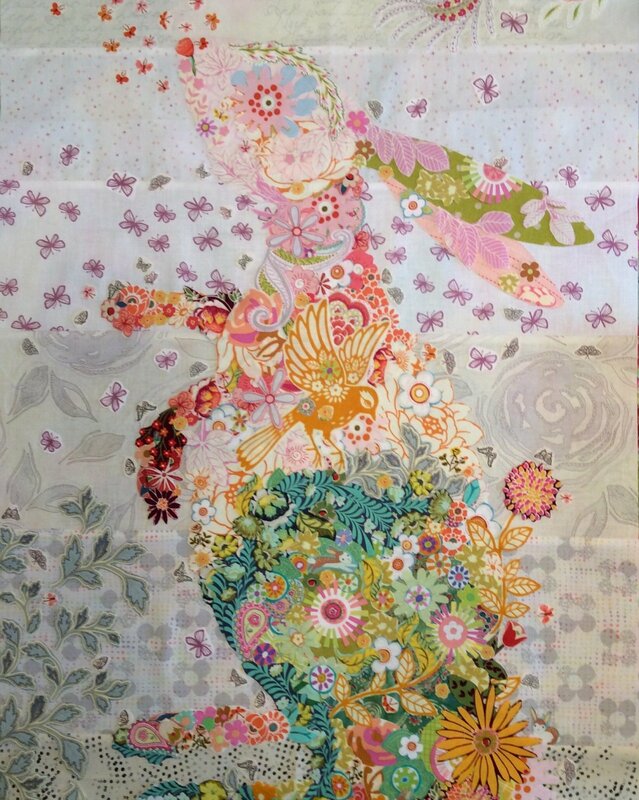 Fantasy is a new digitally printed floral line from Oasis Fabrics. The beautiful bright colors contrast dramatically with the rich black, white and grey tones - perfect for mixing and matching! 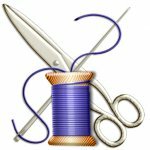 Join us tomorrow, Oct 20, for our monthly Saturday Night Sew! 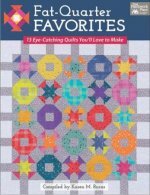 Bring something to work on and enjoy the company of other quilters. We start at 3:30, order out for dinner at 5:00, and wrap up around 8:30. Cost is $2 and you must reserve a spot. Just give us a call at 704-821-7554. See you there! It’s that time once again to start thinking about our holiday decorations. Join us Saturday, November 3, 11:00-2:00 pm as our guests Kay and Larry Giese demonstrate how to make a traditional Christmas Stocking. 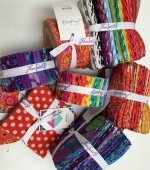 Precut kits are available for $5 per stocking, or you can choose a fabric that day and the Gieses will die cut your fabric into stockings for you - no charge! 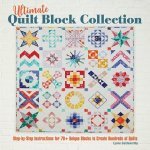 This is a fun and simple project that's great for the entire family. 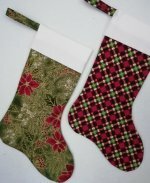 Already have stockings for the family? Make one for your pet, your neighbor, or for Santa! Stockings make adorable holiday decorations - make one for each of Santa's reindeer and hang them on a garland. 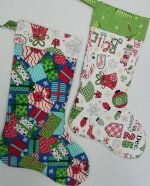 Learn how fun and easy it is to make cute Christmas Stockings at our demo on Saturday, November 3, 11:00 to 2:00 pm. 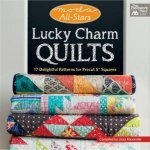 The Quilt Life Alphabet panel - exclusively at Quilt Patch Fabrics! 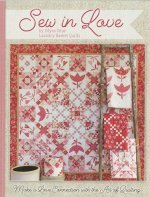 New books provide endless inspiration! 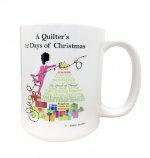 A Quilter's 12 Days of Christmas Mug - Amazing Multi Purpose Screwdriver - Quilters Pocket Tissues. Your rulers are expensive - protect them with the RulerSafe. 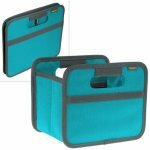 The perfect way to transport you rulers to classes and retreats! 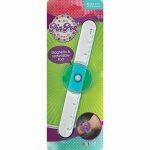 Keep pins close by while sewing with the Pin Pod Bracelet. 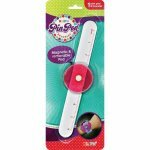 This pin holder has a slap-bracelet style ruler and a blue plastic pod with a magnet center which allows you to place it anywhere on the bracelet and keeping your pins secure. 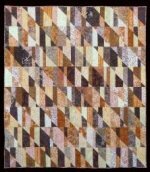 For more information click on the Winston-Salem Quilt Show. Spiral Tree Skirt - Only 3 Spots Left!